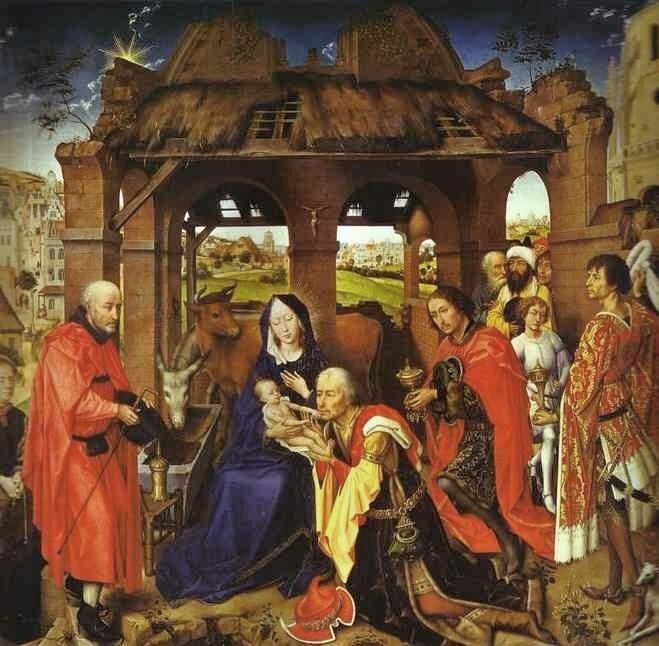 Rogier van der Weyden (Flemish school, 1400-1464), Adoration of the Magi. Christmas has more than a ring of truth about it. 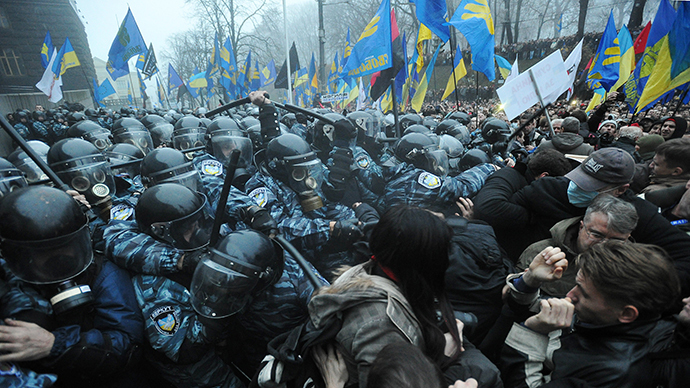 Australia’s Jakarta-focused diplomacy should lead us to Kyiv. 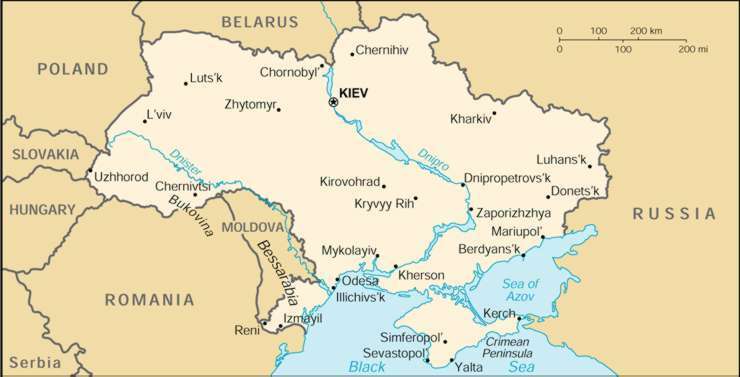 Russia wants Ukraine back. West Ukrainians say Ni.